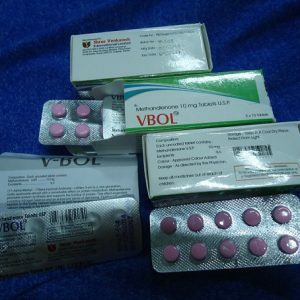 Parabolan is a Trenbolone based steroidal supplement and is basically the brand name of the biochemical compound Trenbolone Hexahydrobenzylcarbonate. This one is a highly powerful anabolic supplement that has got immense popularity among the experienced steroid users worldwide. This supplement was first introduced for the treatment of various medical conditions but later it surprisingly shifted its horizon from a medical supplement to a steroidal compound. 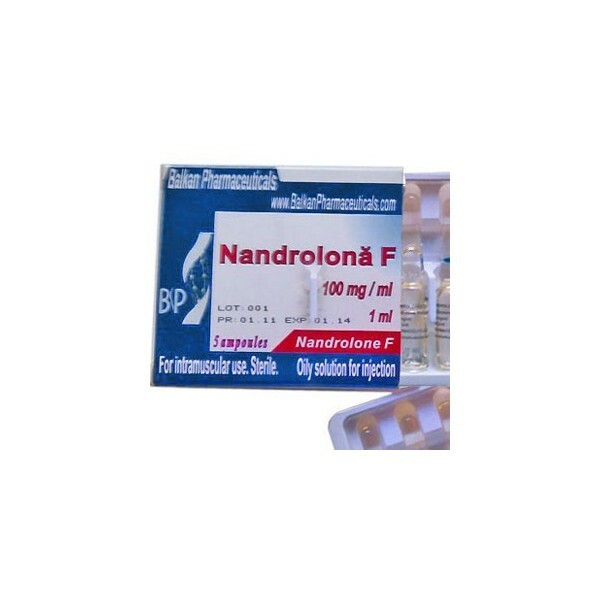 Well, it can be used both for the muscle gain and weight loss and this unique feature of Parabolan makes it more popular among the fitness enthusiasts, on-field athletes, and bodybuilders. Here at Mister Steroids, we recommend you to take this steroid with a proper care.